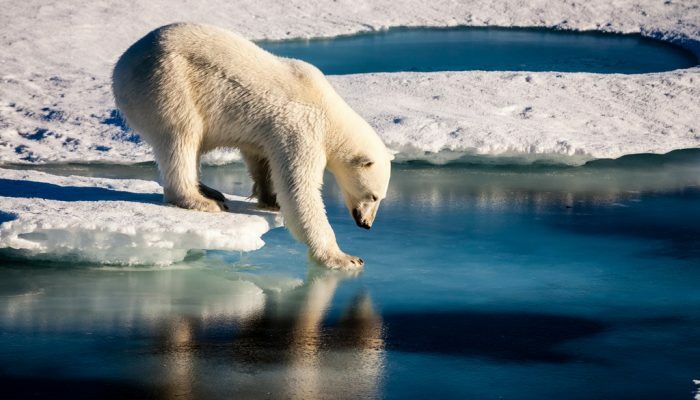 Global threats such as climate change, ocean acidification, land degradation and an ever-expanding population means that it’s essential for us to reduce our environmental impact while still meetings our demand for food, resources and energy. The bioeconomy covers all sectors and systems that rely on biological resources and their functions including renewable biological resources. It spans the resources that land and marine ecosystems provide, all primary production sectors and biological resources such as agriculture, crops, forestry, animals and micro-organisms. 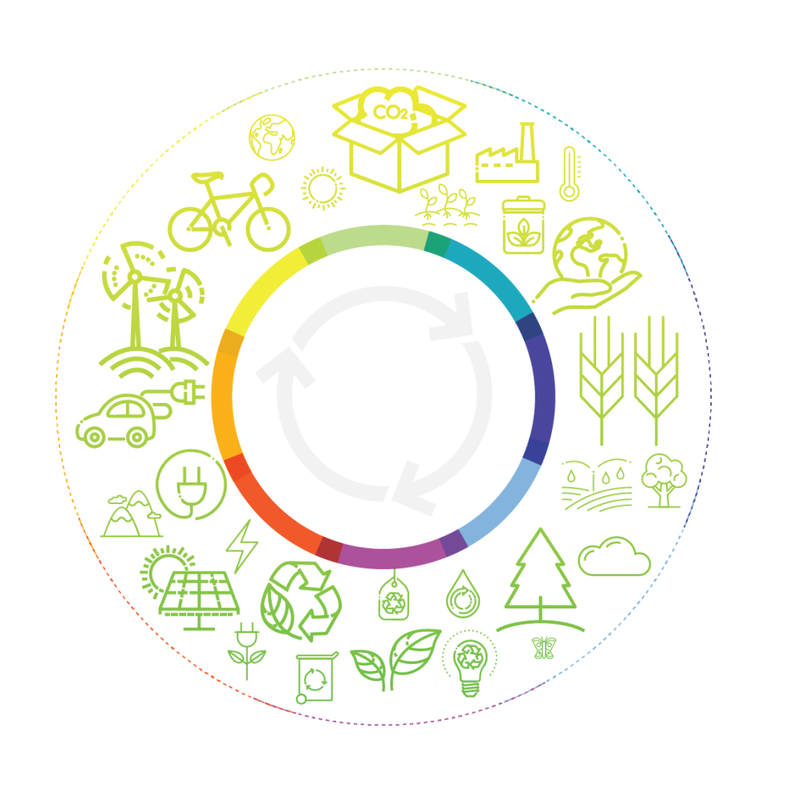 The bioeconomy has therefore existed since the beginning of human history but more recently, it has been used in reference to its ability to create more sustainable methods of production and consumption. It has also been identified as a key driver of the economy, creating job and business opportunities, increasing competitiveness and enhancing Europe’s self-reliance. 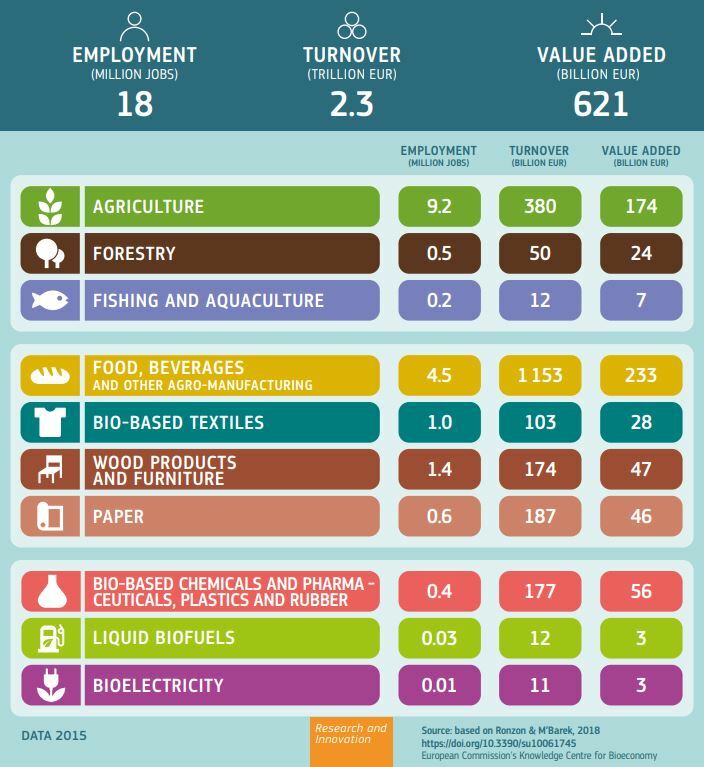 Figure 1 below outlines some of the main sectors that involve the bioeconomy, along with the number of people employed and value added as a result of the bioeconomy. The bioeconomy is connected with the environment and natural resources and is therefore also very strongly linked with many of the scientific disciplines that fall within the geosciences, such as biogeosciences, climate science, ocean science and soil science, just to name a few. 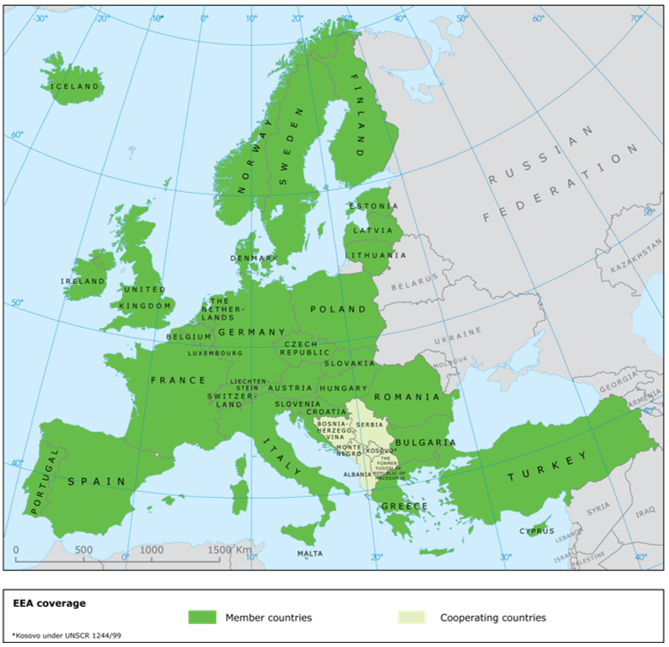 The EU’s Bioeconomy Strategy was initially launched on 13 February 2012 by the EU Commission’s DG for Research and Innovation addressed the production of renewable biological resources and their conversion into products and bio-energy. Since the release of this report, The EU has invested €3.85 billion under Horizon 2020 Programme and has proposed €10 billion for food and natural resources, including the bioeconomy, for the upcoming Horizon Europe funding programme which will run from 2021-2027. 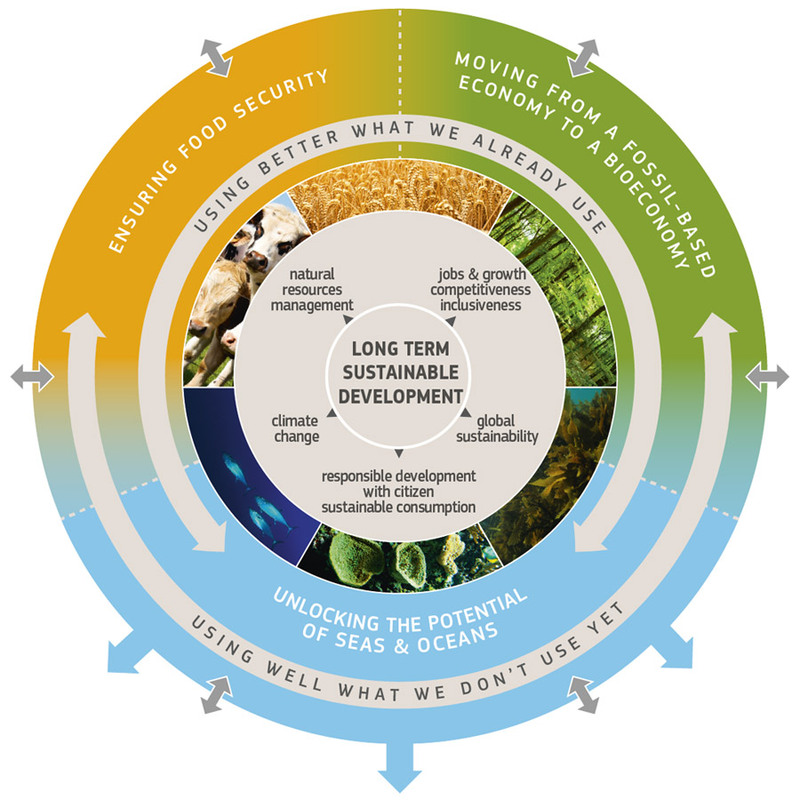 Figure 2 below outlines some of the areas that need to be improved within the European Union for us to achieve a stronger bioeconomy and long term sustainable development. The Review of The 2012 European Bioeconomy Strategy showed that while the objectives of this initial report were valid, the actions required to meet them need to be refocused. 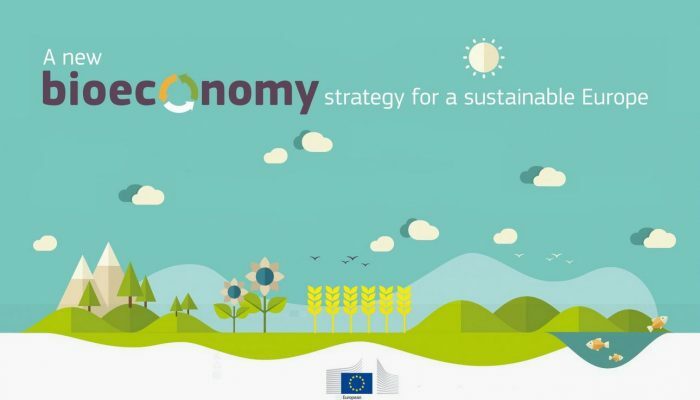 The most recent EU bioeconomy strategy, A sustainable bioeconomy for Europe: strengthening the connection between economy, society and the environment, was released on 22 October 2018 by the European Commission’s Joint Research Centre (JRC). The JRC is the research and knowledge centre of the EU Commission and employs scientists to carry out research to provide independent scientific advice and support to EU policy. 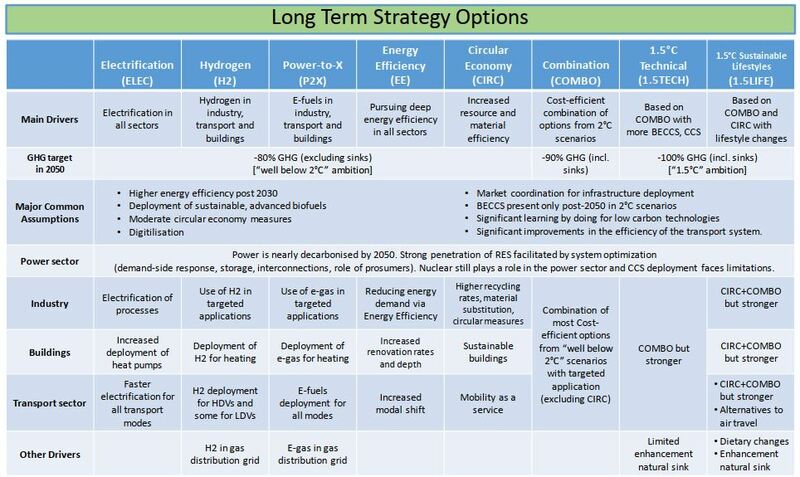 The strategy will also tie-in with the EU’s other priorities such as climate mitigation, economic development, food security, energy and ecological conservation. Furthermore, it will help the EU meet its targets and commitments to global goals such as the Paris Agreement and Sustainable Development Goals (SDGs). 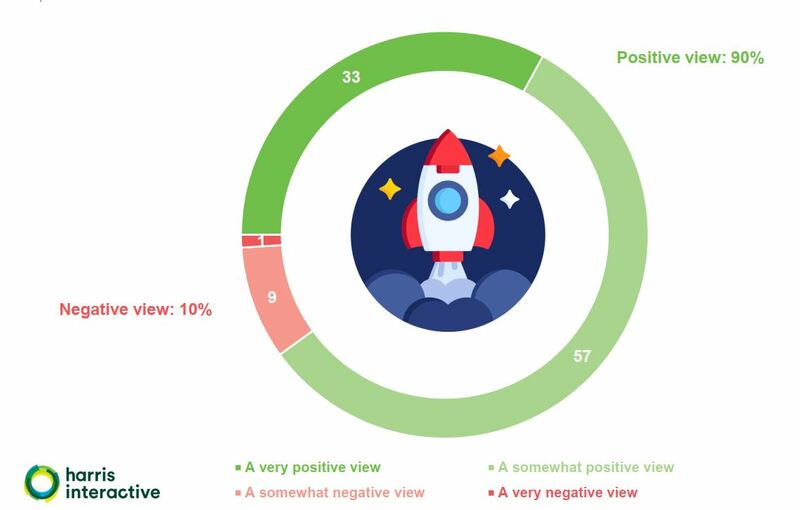 Based on the 2018 strategy, the European Commission will launch concrete measures and outline specific legislation to scale up bio-based sectors and meet both the strategy’s suggested targets and global targets. 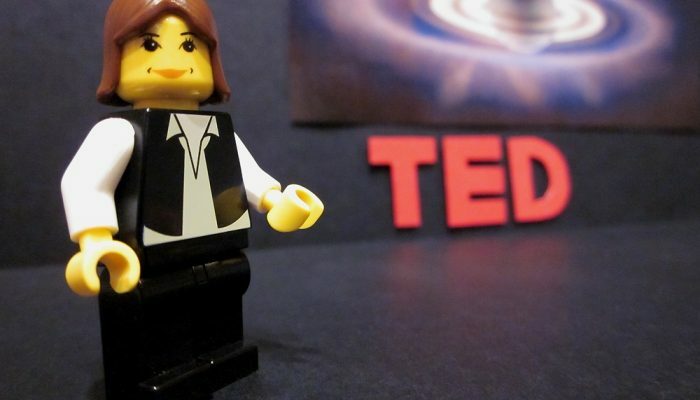 There may be opportunities for external researchers to contribute to these processes through institutionalised platforms such as EU Consultations. Research on the bioeconomy will continue to be undertaken by scientists working at the JRC. Specific issues that will be researched in the coming months and years include the demand for bioeconomy products, the environmental impact of biomass, the condition of EU ecosystems and their services, and how the bioeconomy can contribute to reaching the SDGs.